The mural of customer service is transforming at a fast pace. With the inclusion of social media and mobile email in the customer support game, the expectations of the patrons are rocketing up. Because of this, businesses are finding it tougher to justify the delay in providing the response to the customers. You require your business to be available and reactive so as to render a precise solution. 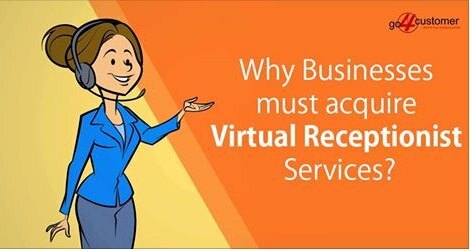 As per a research, it has been found that around 65% of the patrons want to avail a relevant solution to their issues in a span of 15 minutes or less. Another study exhibits that the majority (78%) of your customers will leave your business after experiencing a lousy service experience. So, it’s quite important to tap the customers in the least possible time and that is where 24 hour answering service comes into play. 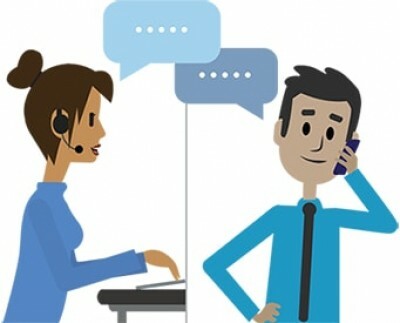 How to choose a 24-hour answering service vendor in UK? 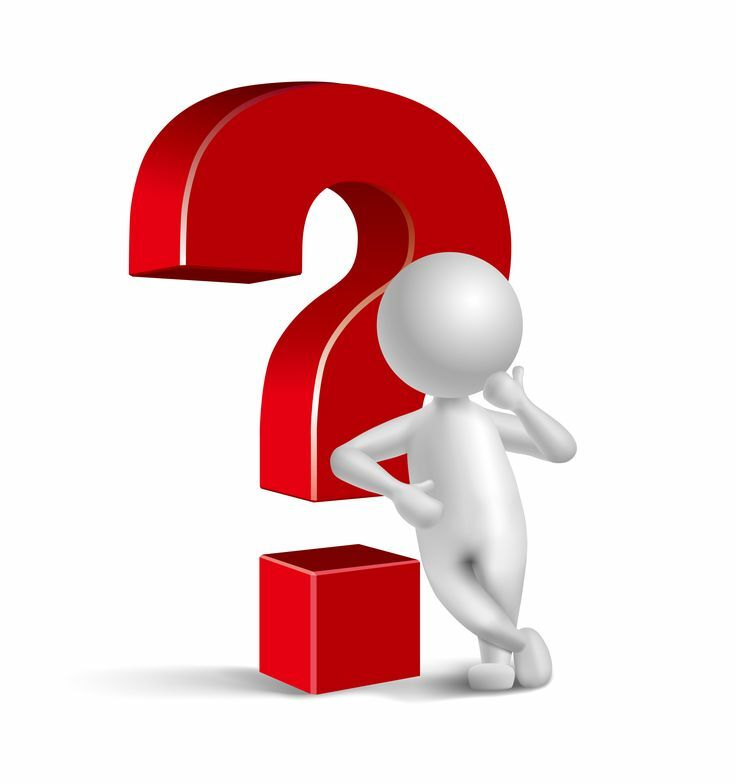 1) Is the outsourced call centre in line with your company’s bottom line? 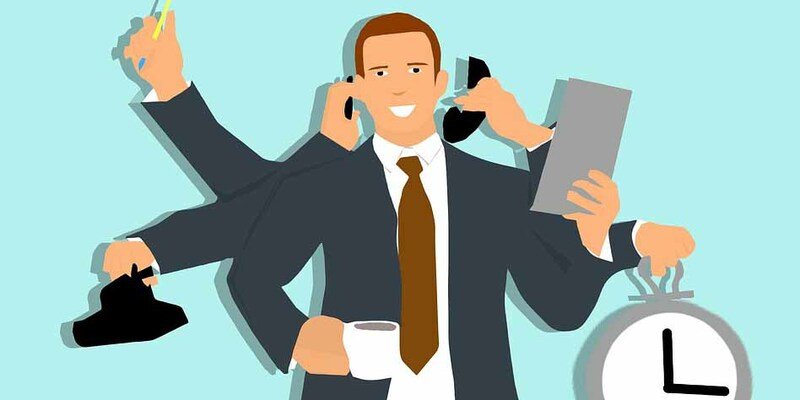 An important aspect to be kept in mind is that your outsourcing partner is going to be the very first point of contact between your business and customers. So, it becomes paramount that the expectations from your marketing efforts align with the vendor you are going to choose. Check the tone and mannerism of the agents to see what kind of reps your customers will be facing. See, if you want this for your customers? Track the agent’s activity when they are making customers hold. Minutest details such as the way they welcome your customers and what sort of music plays during the time patron are on hold play a pivotal role in your business. 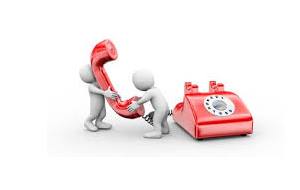 This aspect is common for all sort of UK inbound & outbound call centres. You need to really see whether you even require such service. Re-assess your business needs and measure the company’s performance. Jot down each detail and make a framework of how these services are going to impact your business. If you find the result to be attractive, go ahead with outsourcing. Check if you have a sort of business that needs continuous assistance for the customers. Along with this, you also require tracking the prowess of your outsourcing vendor. You can do this by requesting a list of previous clients from the vendor and ask them about the service level they have received. 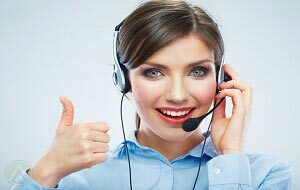 Recommended for you: How to improve your inbound call centre’s service in UK? 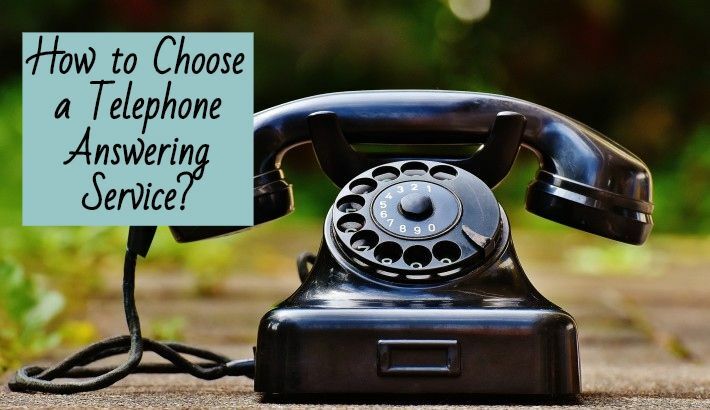 See, if your business’s call volume shoots up owing to factors, some of which may be out of your control. So, in this case, you should be tied to a partner, who is charging you monthly fixed fees. 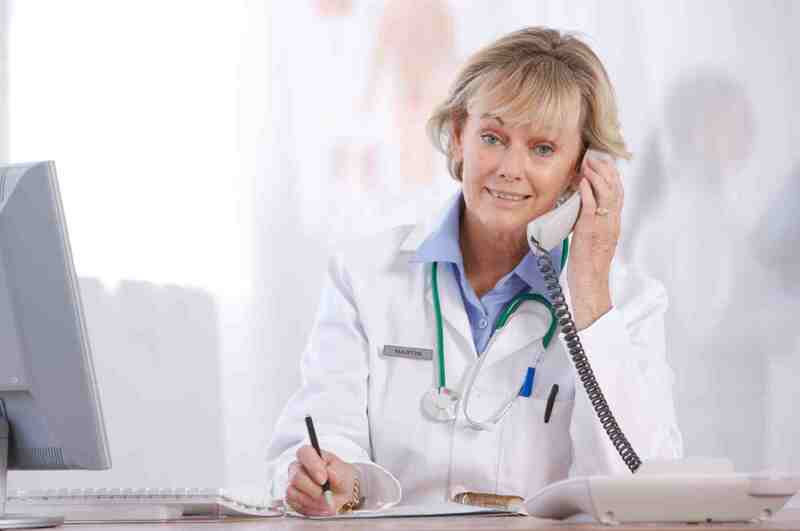 However, a lot of these vendors prefer low call volumes to attain profitability. So, during the inflow of a lot of calls from your customers, these vendors may not find it viable enough to address them. Unlike this, vendors who charge by the minute or who push solid rewards to get the patrons off the call doesn’t essentially are rendering a stellar service level. So, while setting up the SLA (service level agreement), make sure to see the comprehensiveness of the contract so as to ensure a first-rate service quality. 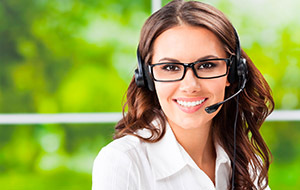 Why is 24/7 answering service good for your business? 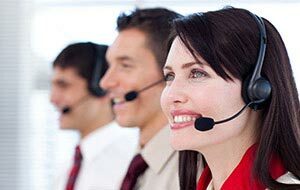 No doubt, when you have experts to handle your customer’s call at odd hours of the day, the deliverance of unmatched service experience is inevitable. This sort of the first-rate service cannot be acquired with so much ease at an in-house premise. 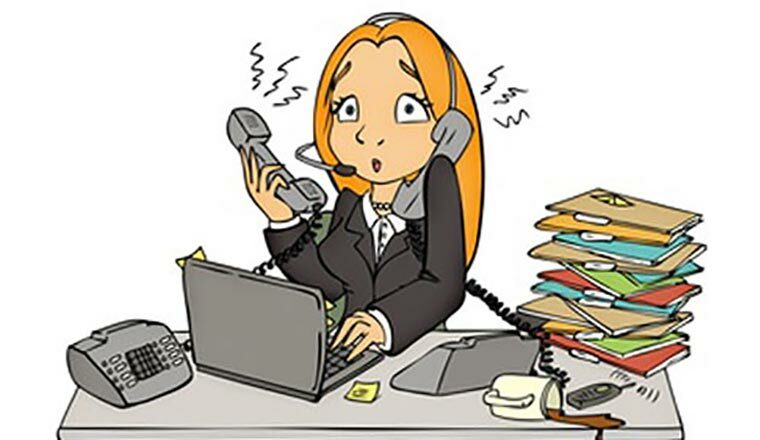 It can be extremely onerous for you to handle all the business & administrative tasks simultaneously. These things demand money and time at their best. 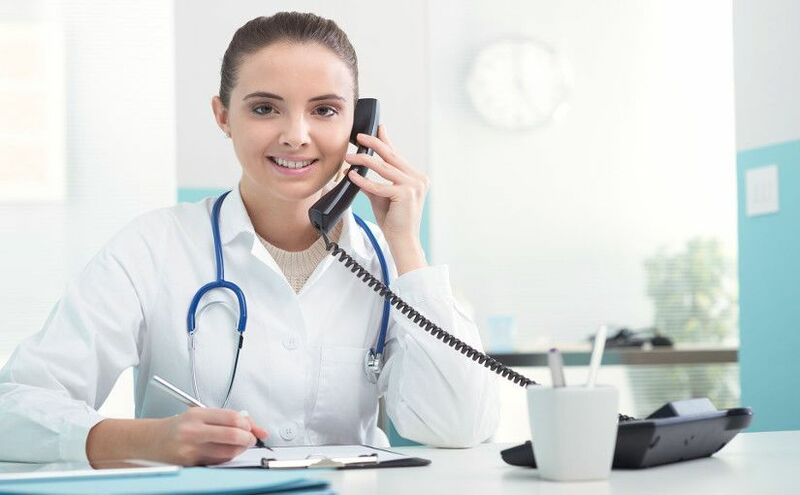 So, availing 24 hour answering service ensures to streamline the process such as appointment scheduling & rescheduling or managing critical matters. 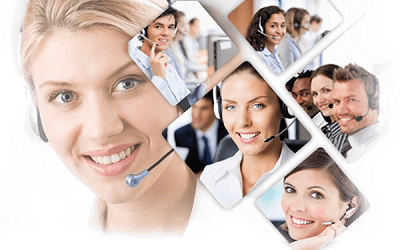 Recruiting experts to provide 24*7 assistance to the customers is a costly affair. On the other hand, outsourcing this service saves ample of your money, efforts, and time of your business. More easily your business is accessible, more become the chance of an increased revenue.